This is the new single from Magicks following on from the superb "Triangles EP" which can also be downloaded from their Bandcamp Page. A track from the new album "HDLSS" which is a compilation of previous Headless Horseman tracks brought together from all over the internet apparently. There are loads of tracks on here which I haven't heard before and you can download the whole thing from the Headless Horseman Bandcamp Page for a fiver. Taken from the current single "Rainy Dub". I've been looking forward to this record for months. 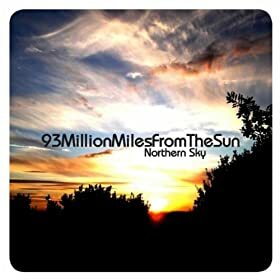 The follow up to the Doncaster bands 2009 self titled debut was always going to be a tough call but I'm happy to say the effort has paid off and the new record "Northern Skies" delivers exactly what you would want as you can hear from this track. This is the first taster from the Melbourne bands debut album which will be released next year. All of the bands singles to date can be downloaded from their Bandcamp page. 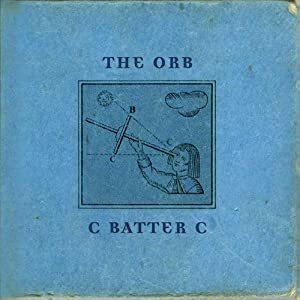 A superb track from The Orb's impressive new album "C Batter C". SPC ECO have just released their second album. A thirteen track treat featuring a few tracks from their recent EP's and a whole host of new stuff. "You Tell Me" is available as a download from Bandcamp or for the more retro amongst you their is a CD version released on XD Records which is limited to just 1000 copies. This is always worth hearing again. Originally released as a seven inch single back in 1993 and subsequently included on the "Lost Blues And Other Songs" double LP compilation also on Drag City in 1997. One of Will Oldham's masterpieces. This Snowpony's version of the Field Mice classic. It come from the C44 compilation which can be downloaded in full below. It was put together to celebrate the twentieth birthday of French monthly magazine "Magic Revue Pop Moderne" and has some pretty terrific stuff on it. Apparently it will also be released on cassette at some point by Orchid Tapes. This may well already have happened but I can't find any evidence. I'm not a big fan of compilations these days, in fact not really since the days of "Heaven and Hell, A Tribute To The Velvet Underground" which was a great record featuring particularly good contributions from the likes of Ride, Motorcycle Boy and The Telescopes. I'll try and find my copy and maybe post it on here as soon as I remember. I'm loving this track at the moment. 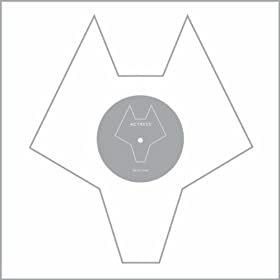 It's the first track on the "Axthoxy EP" which can be downloaded for free HERE. Very nice indeed although looking at the cover you wouldn't really expect the noise contained within. You might think that looks like a cassette and you would be right. It's also limited to just 100 copies so I'm hoping that someone is going to see sense and release Pressed and's debut album on a much wider basis. 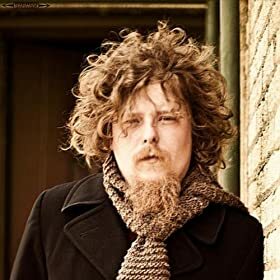 Taken from the from the North Texas bands new album "Live At Dan's Silverleaf" which is recorded at their weekly residency a the venue.